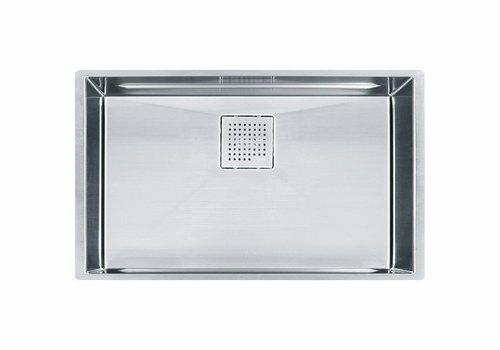 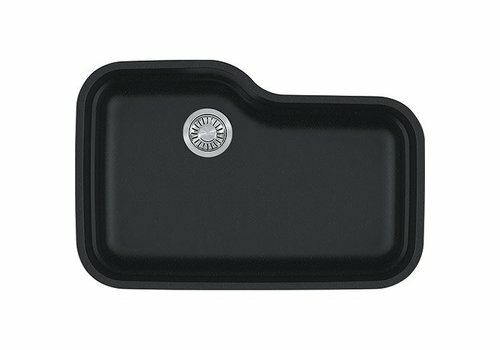 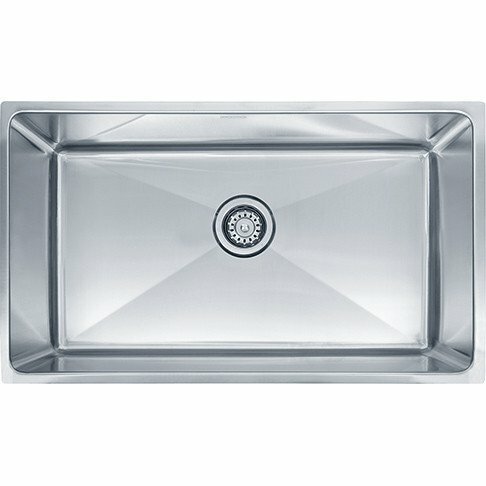 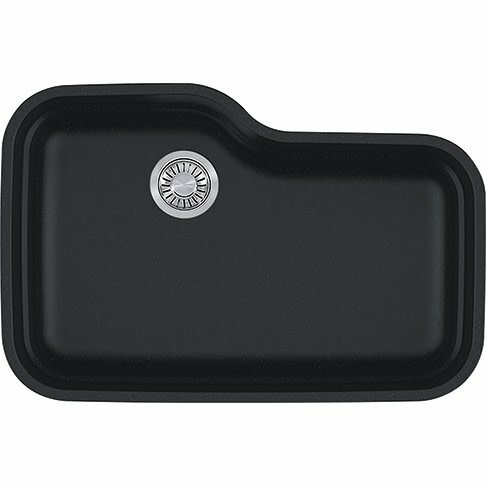 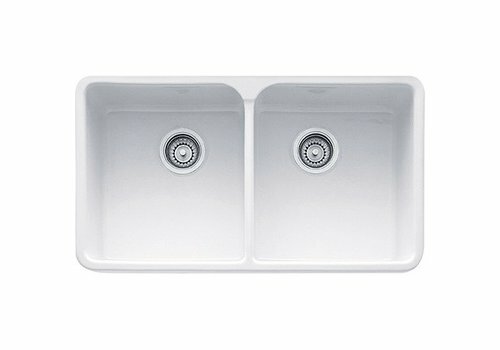 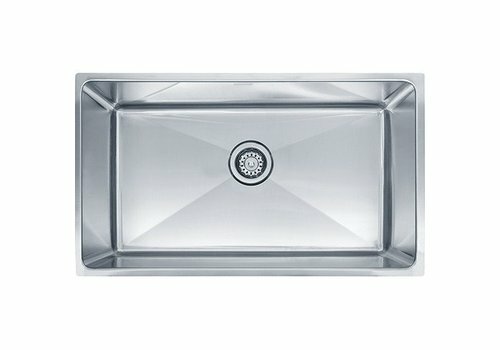 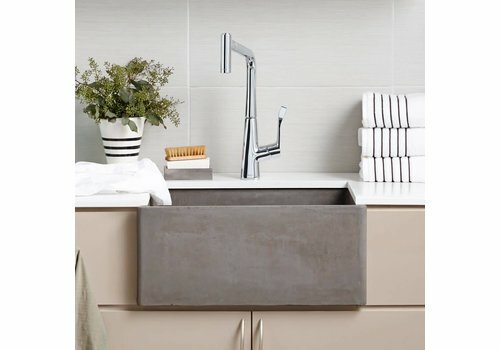 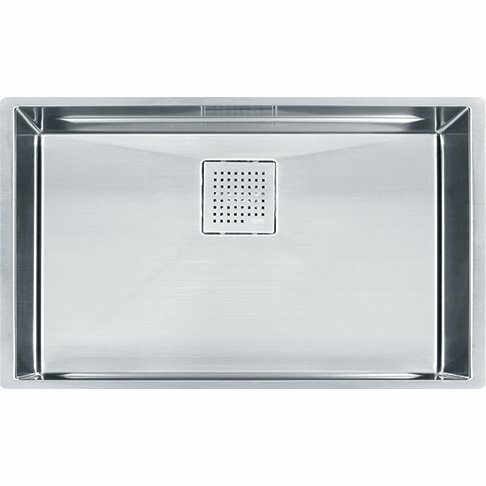 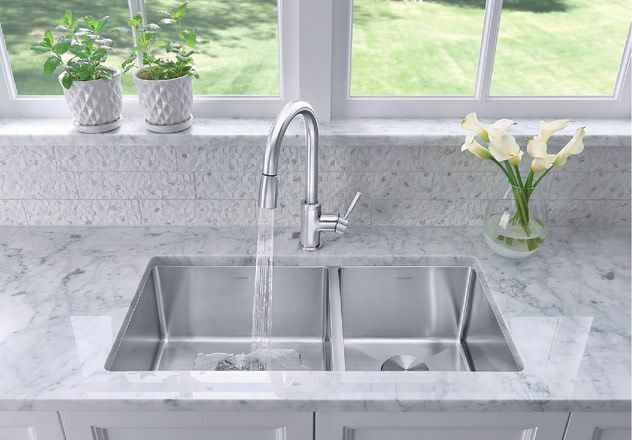 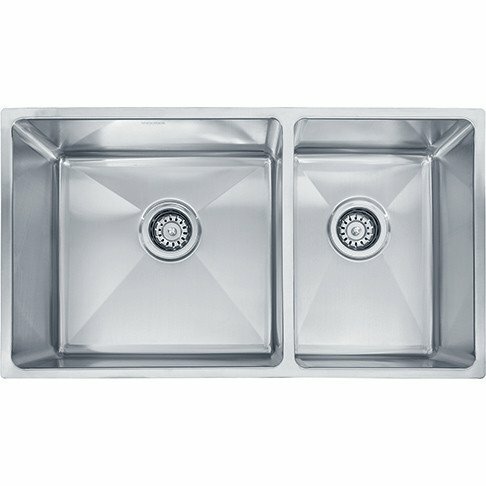 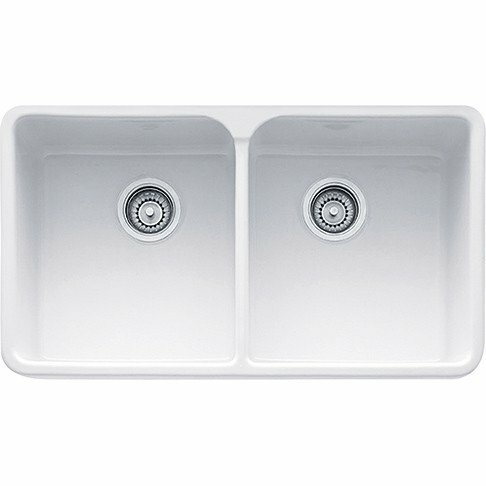 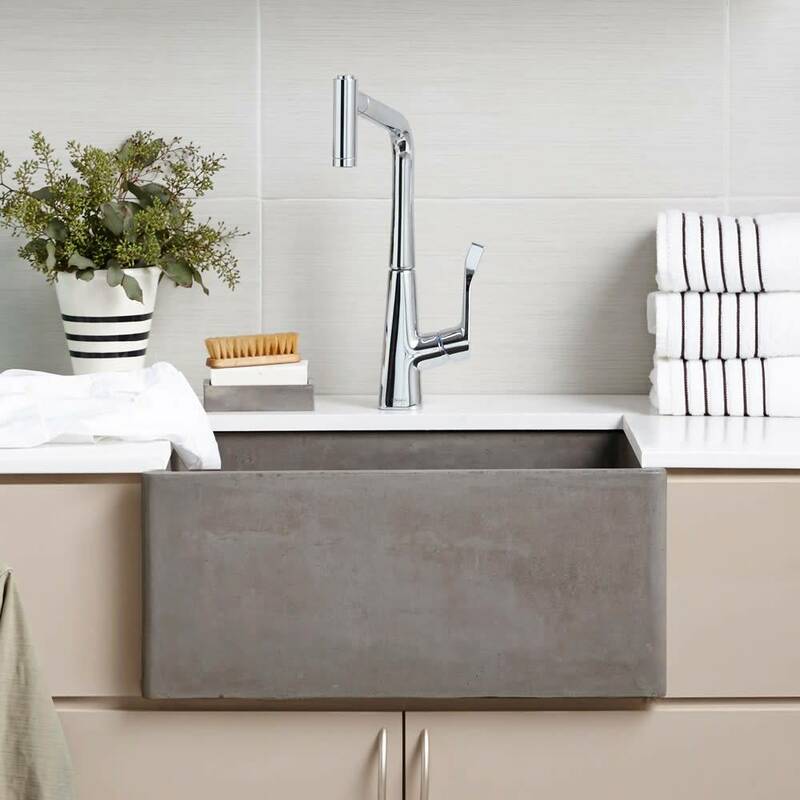 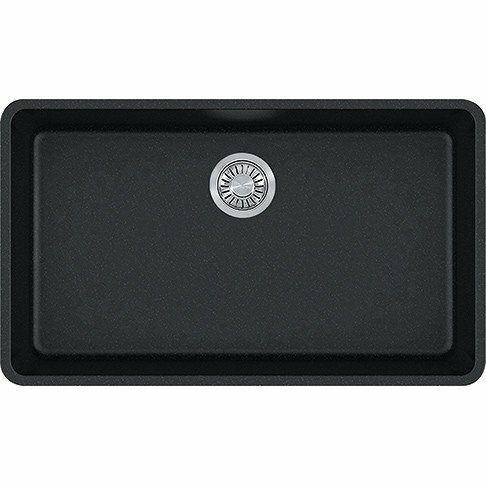 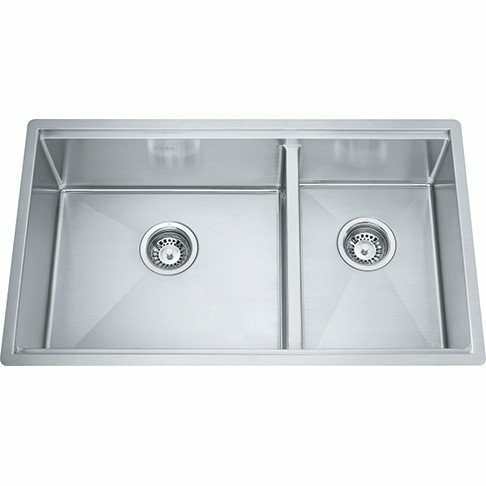 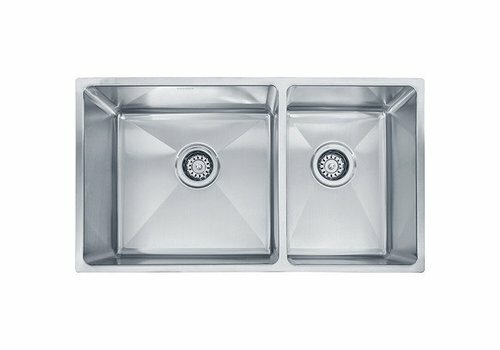 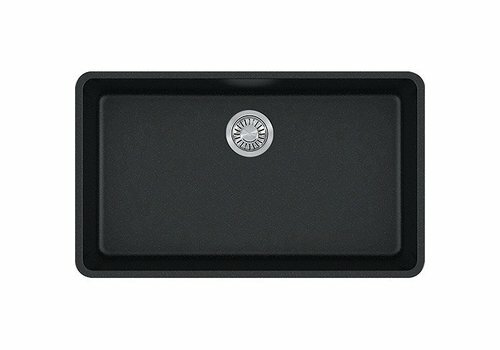 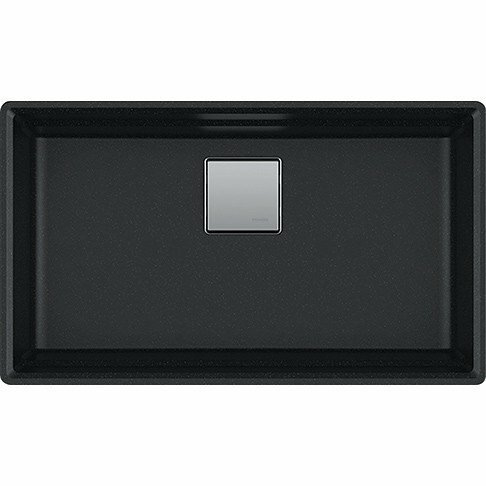 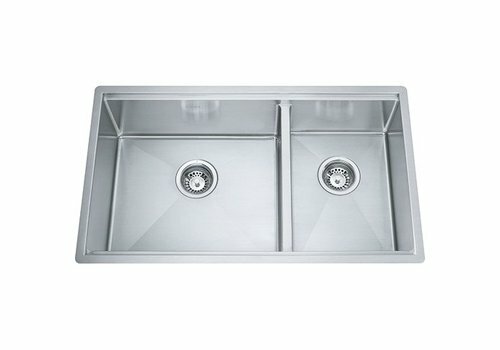 Small but mighty, Farmhouse 2418 is a deep, 24-inch single bowl concrete kitchen sink perfectly sized for a smaller kitchen, a kitchen prep sink, or for the laundry room. 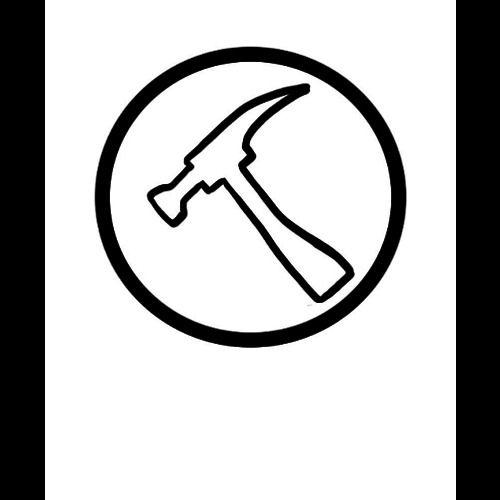 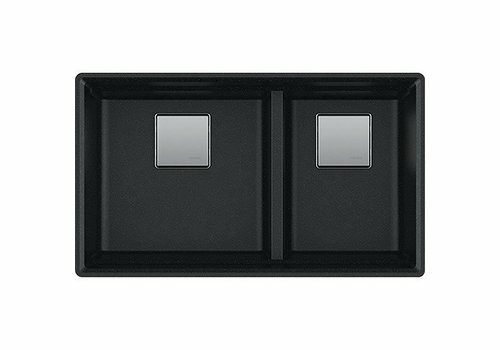 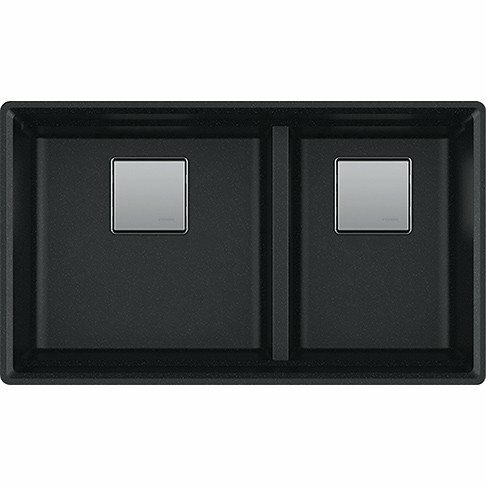 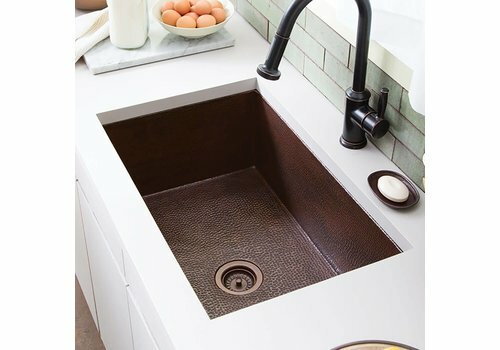 Install as an apron-front or install behind the cabinet with no apron. 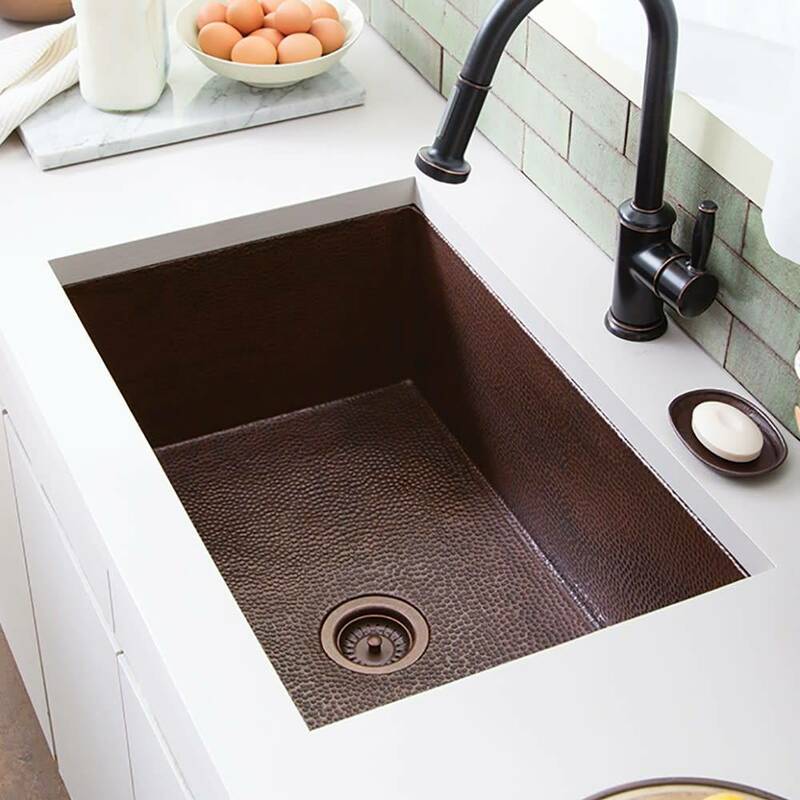 Straightforward yet generous, Cocina 33 single bowl kitchen sink is large enough for washing your entire take from Farmer's Market or to prep for your dinner party, and provides the ease of hammered copper maintenance to boot.